A time tested natural formula with proven results. Growth™ contains only fresh, whole ingredients and lacks any artificial additives or non-nutritional ingredients - a great healthy basal diet with substantial nutrient power for your growing and developing companion! Growth™ is an all natural dog food designed for growing or lactating dogs, but may be healthily fed to dogs of all life stages and breeds as part of a healthy diet rotation. 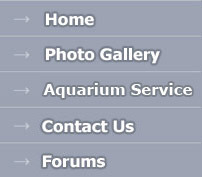 May also be indicated for stressed, convalescing, or elderly animals that are not urologically compromised, and when concentrated nutrition is necessary. 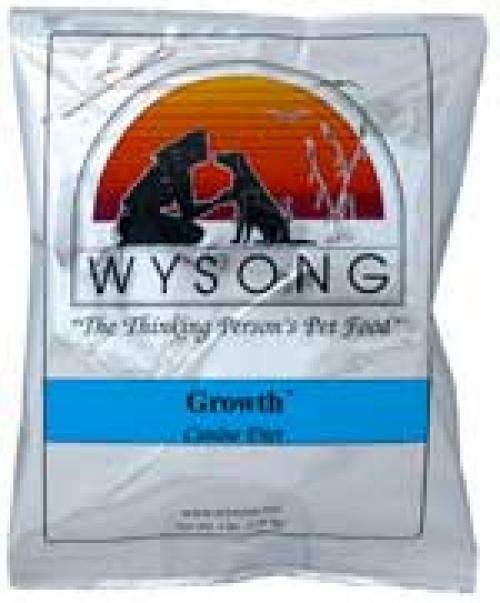 For best results, rotate Growth™ with fresh foods and Wysong TNT™ raw dog foods, as well as Wysong canned dog foods. Pet foods regularly contain non-nutritional and artificial additives used to create color, texture, taste, smell, stool consistency, or shelf-life - Wysong natural dog foods do not.